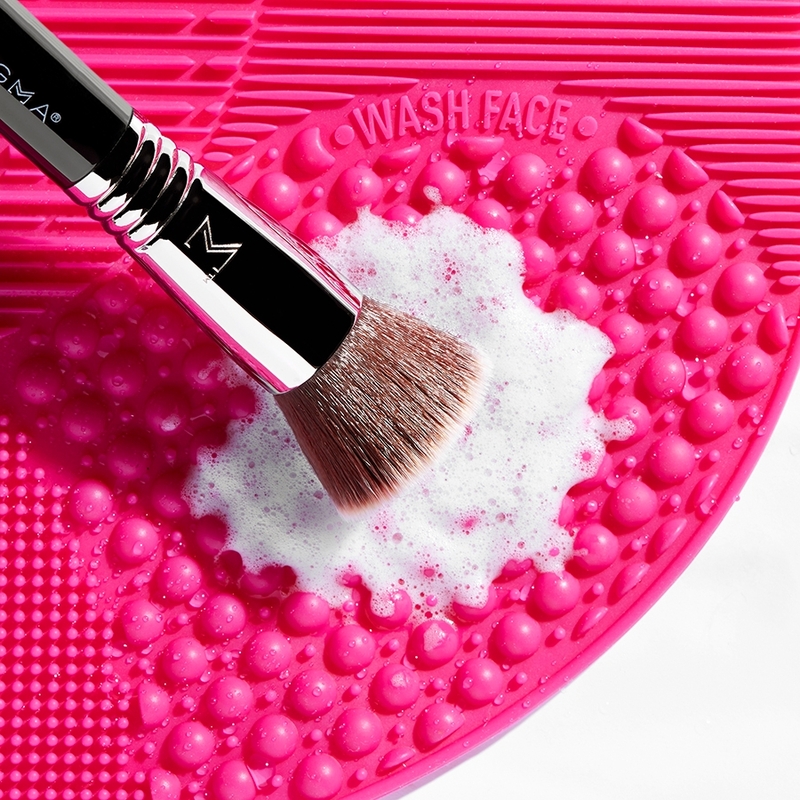 Stipple over your red or dark areas with this flat, SigmaTech® fiber brush, using the angle to reach into corners and around curves. 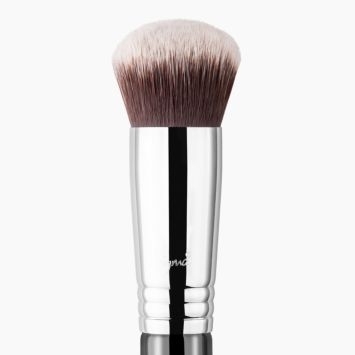 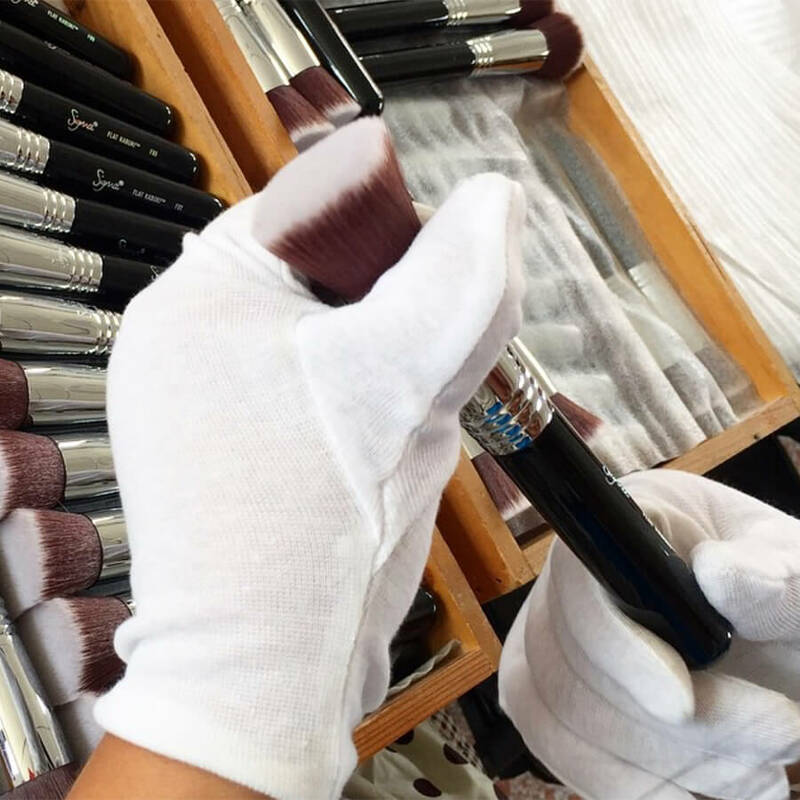 The F69 - Angled Pixel Concealer Brush is designed more for concealing blemishes and red or dark spots on the face. 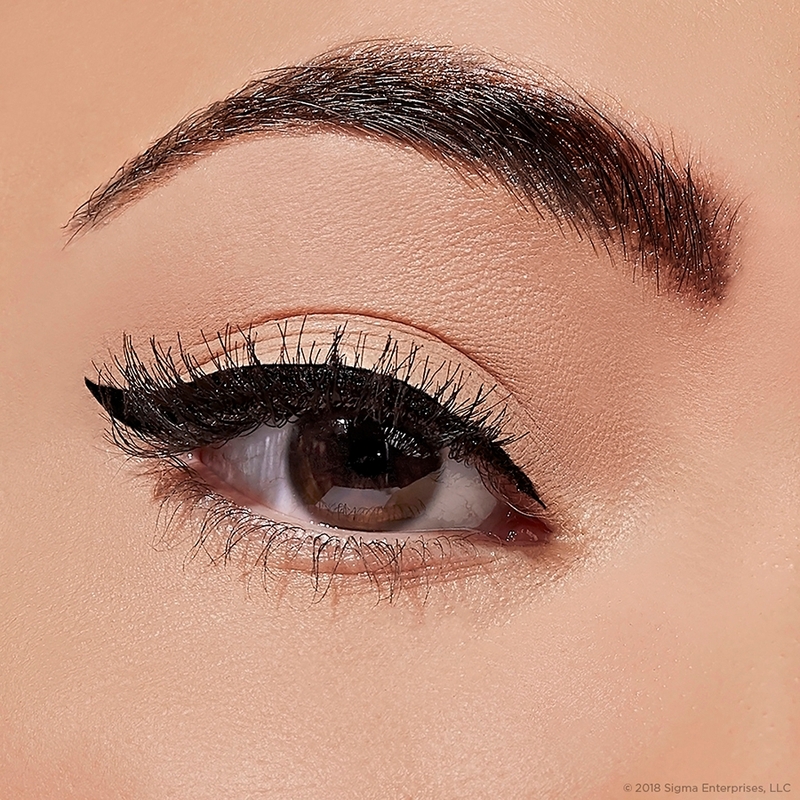 For eyebrows, we would highly recommend using the E75 - Angled Brow Brush or E65 - Small Angle Brush. 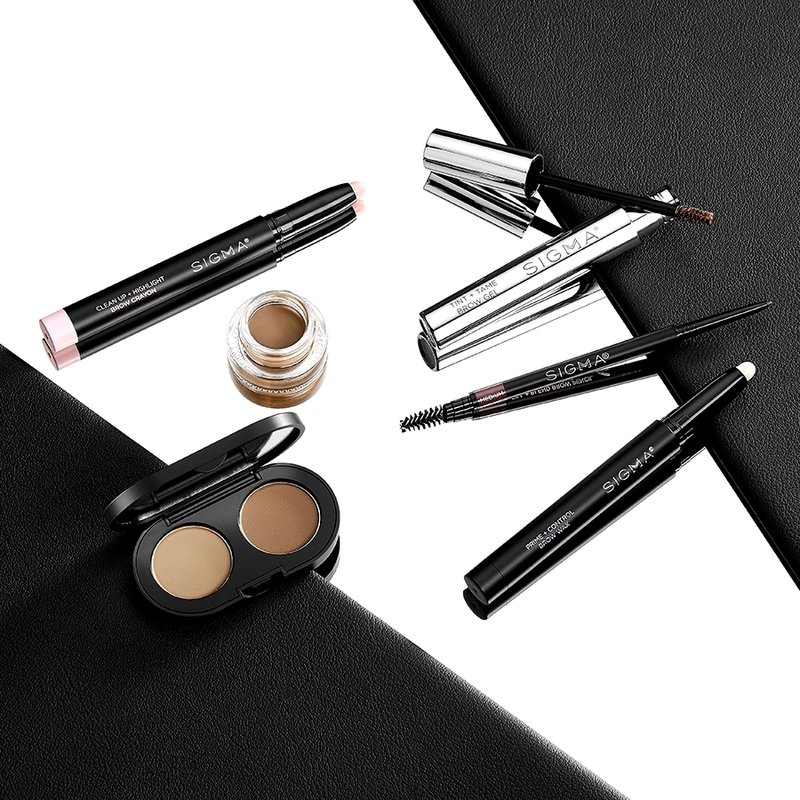 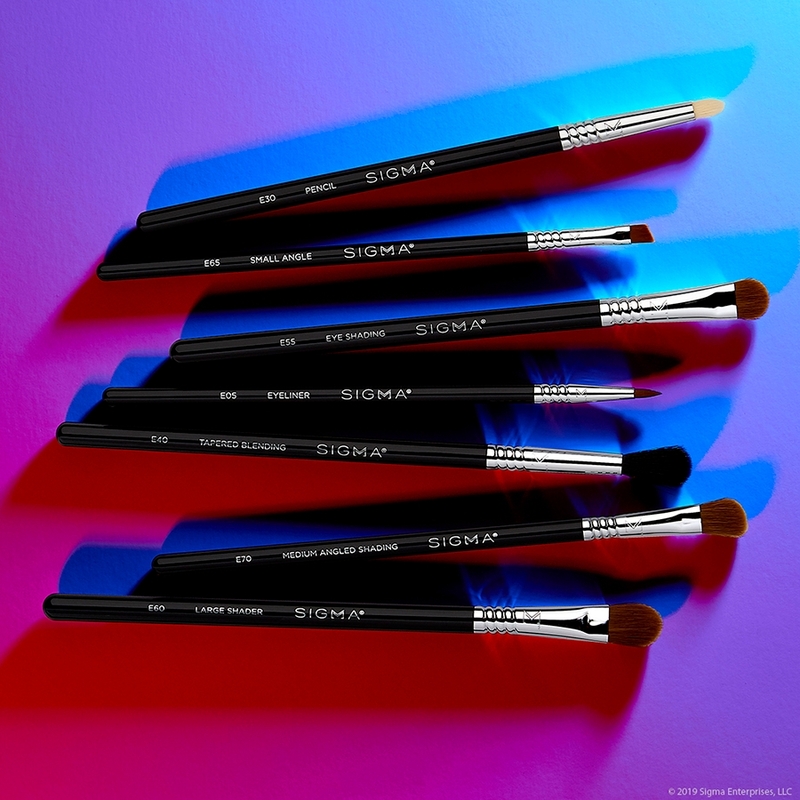 These are both designed specifically for application of the brows and have fantastic brush heads that will help you fill in your brows evenly. 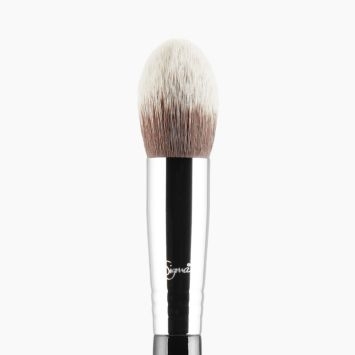 Would this brush work to clean up and define lips after applying lipsticks ? 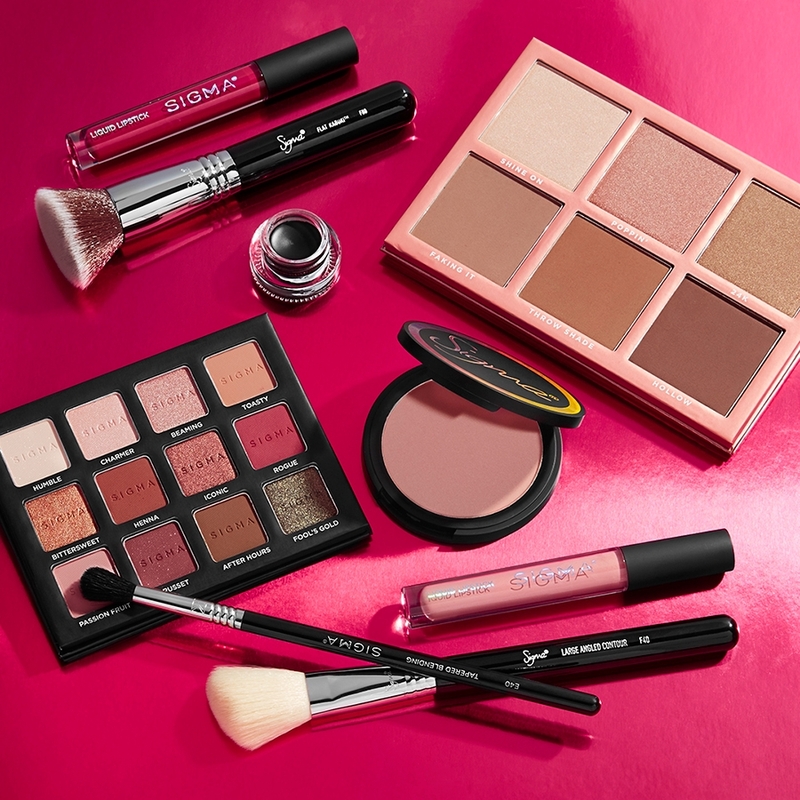 And which one would you recommend that's best for the lips? 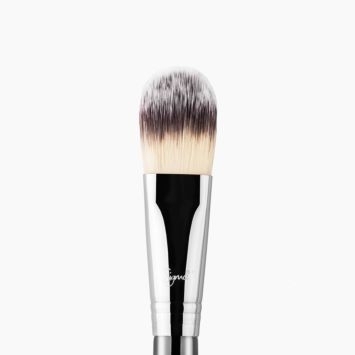 I recommend the F70 - Concealer Brush. It has a small and slightly tapered flat brush head. 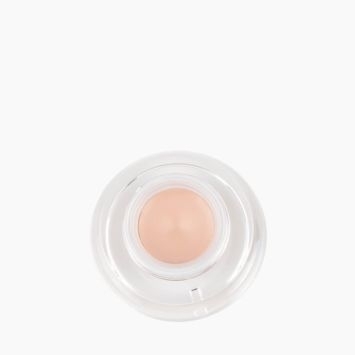 It works best with cream or liquid products to conceal small areas of the face for maximum control and coverage. 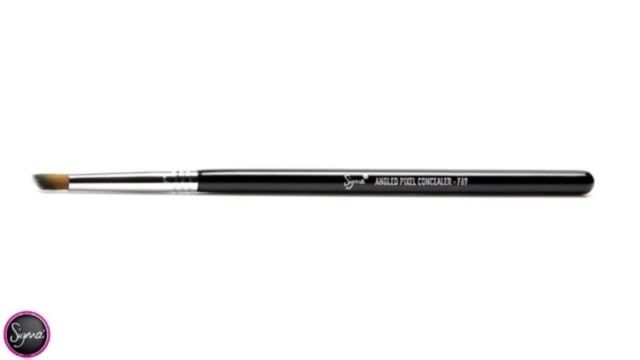 For applying lip color, I recommend the L05 - Lip brush. 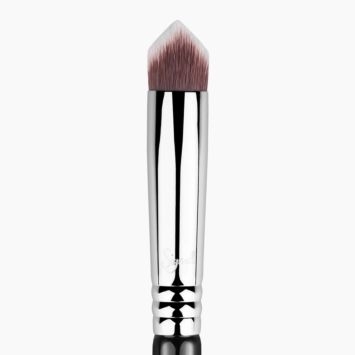 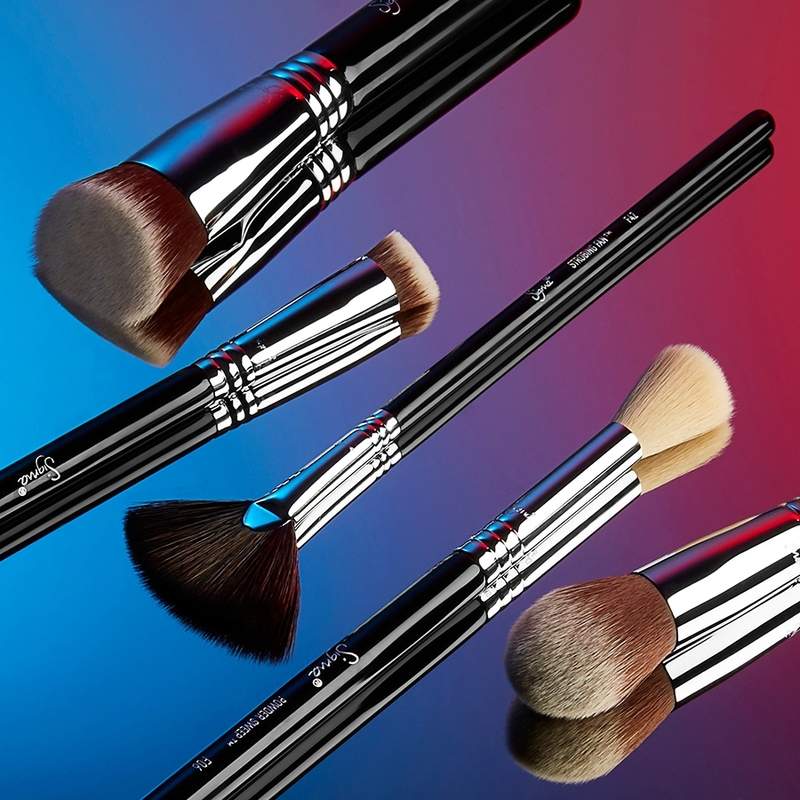 It has a small and firm brush head that is great for precision in application. 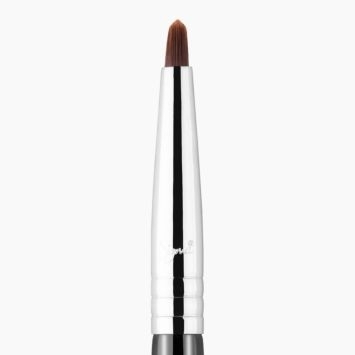 would this also work to clean up your eyesbrows or which one would yo recommend?